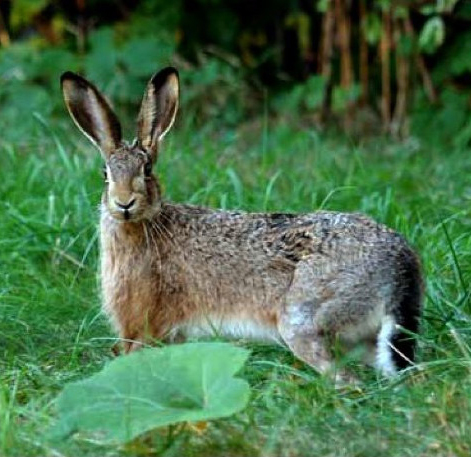 The «Go, Hare, Go» (“Hopp Hase”) project is designed to help the Brown Hare in the canton of Baselland. 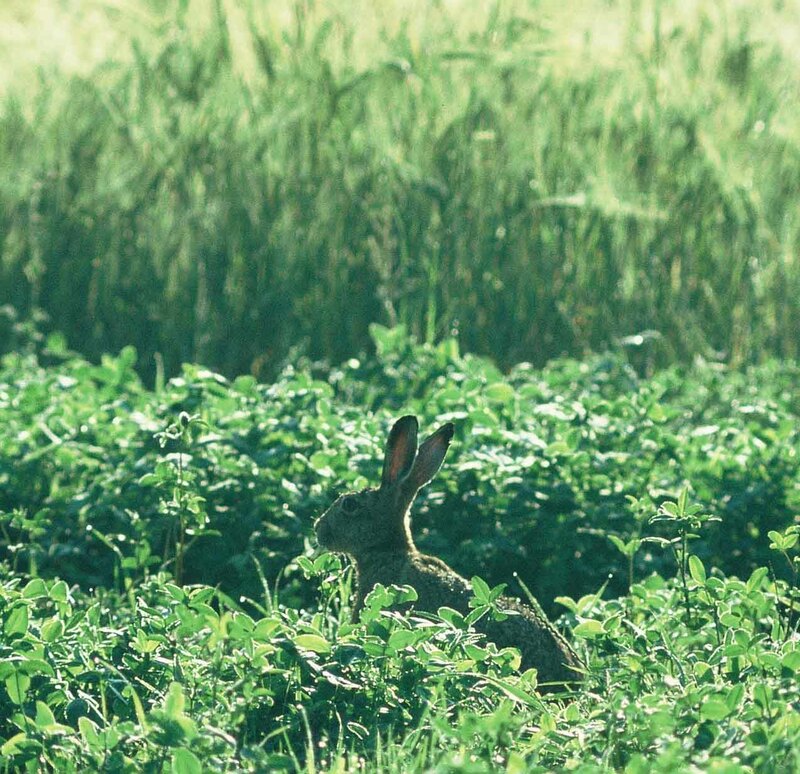 By 2015, population sizes in the Reinacher Ebene, Laufener Becken and Wenslinger Feld regions are expected to return to at least 10 Hares per square kilometer. This goal is meant to be reached by supporting ideas and projects by farmers, hunters and conservationists alike. 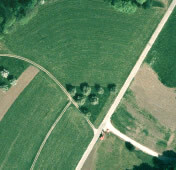 «Go, Hare, Go» examines ideas, conducts effectiveness monitoring and implements successful measures.